After methodically number-crunching some critical data, Apartment Guide is revealing what are now the most searched neighborhoods in Austin for residents who rent. 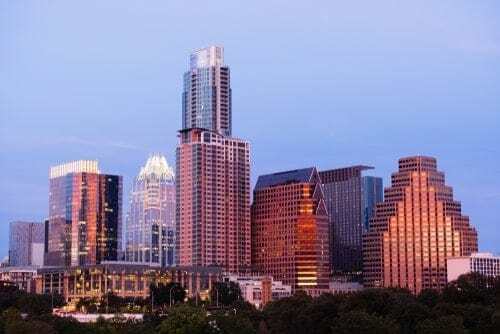 Through a combination of Google data using generic keyword searches and the most searched Austin neighborhoods on ApartmentGuide.com, we have determined which Austin areas are most popular with today’s renters. 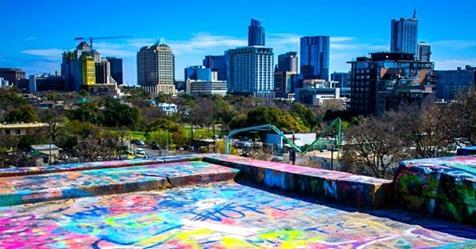 Apartment Guide narrowed its full list of Austin neighborhoods to those which are most family friendly, and then looked at which of those were getting the most searches on our website. Here’s the big reveal! 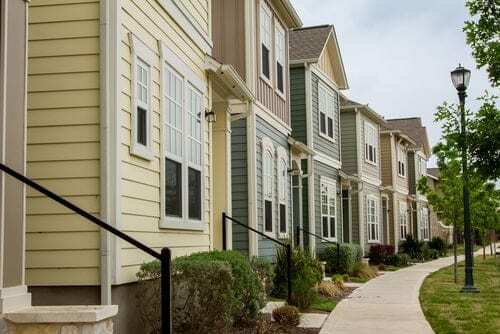 Numbers 4 and 5 below are particularly desirable to renters of ALL types, including families, having also made Apartment Guide’s list of Most Popular Neighborhoods in Austin! Here is a quick overview of each neighborhood and what you’d expect to pay for rent in each area. This walkable city center provides the Texas State Capitol as a landmark to navigate your way to taco trucks or fancy restaurants. Downtown’s vibrant nightlife offers live music. 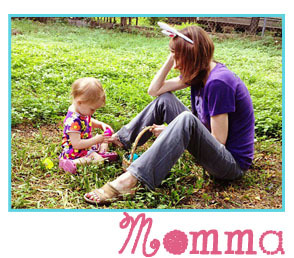 It is also close to parks, trails and green spaces. Although a bit higher than the average rent in the city, living Downtown means easy access for young professionals, active empty nesters or high-level executives to work, play, eat, explore and connect with others. If you want a quiet, yet rapidly transforming neighborhood, Riverside is a great option. Already home to creatives and young professionals, this affordable neighborhood is opening up more businesses and has seen many new housing options pop up in recent years. Perched at the edge of Lady Bird Lake, Riverside is just minutes from Downtown and is one of the most affordable options in central Austin. Previously the old Robert Mueller Municipal Airport, this vast property is one of the newest purposefully planned, urban communities. Features of the Mueller neighborhood include a variety of new housing options, a park with a 6.5-acre lake, repurposed hangars for community events and its very own retail and commercial centers. Young couples, empty nesters and small families looking for a cozy, modern neighborhood often find their way here. 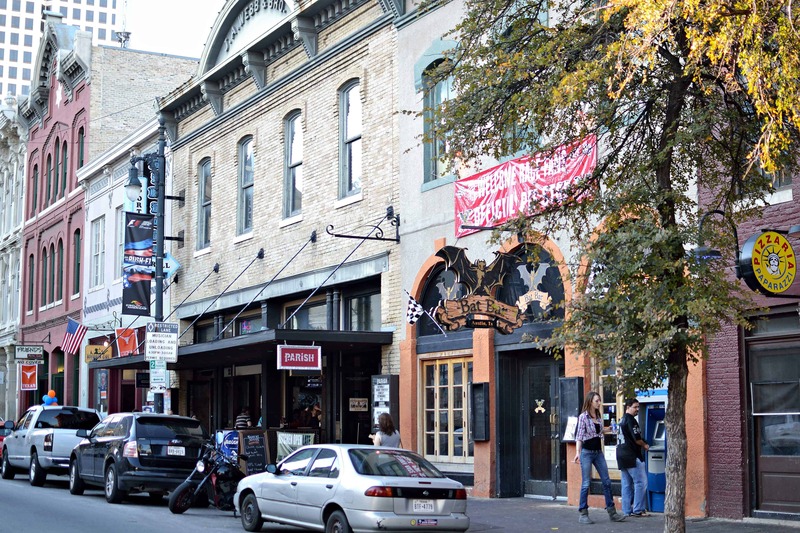 Clarksville is a community dedicated to preserving a way of life that is definitively Austin. Supporting mom-and-pop shops, maintaining historic landmarks and building a way of life that encourages togetherness is what living in Clarksville is about. 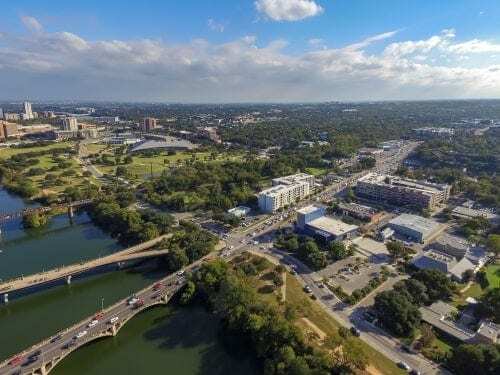 Its prime location gives young professionals, students and new families access to all the hot spots in Austin with the option to retreat into its quiet tree-lined streets. Low-key shops, markets and galleries nestled between eateries in South Lamar – or SoLa – make this one of the most attractive neighborhoods for young professionals, students and anyone interested in living in the heart of Austin. Home to the two-stepping Broken Spoke and close to the blue waters of Barton Springs, this neighborhood is actively constructing apartments to keep up with the increased housing demand. The rent information included in this article is based on current rental property inventory on ApartmentGuide.com and is used for illustrative purposes only. The data contained herein do not constitute financial advice or a pricing guarantee for any apartment. 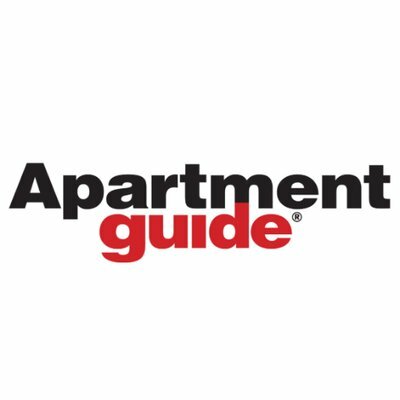 Apartment Guide has been a rental industry leader since its website debuted 20 years ago, and this trusted legacy brand was a household name years before that. Our team of editors and experts make every stage of the rental journey easier with hot tips, cool hacks, and helpful articles and videos. Please consider us a resource.